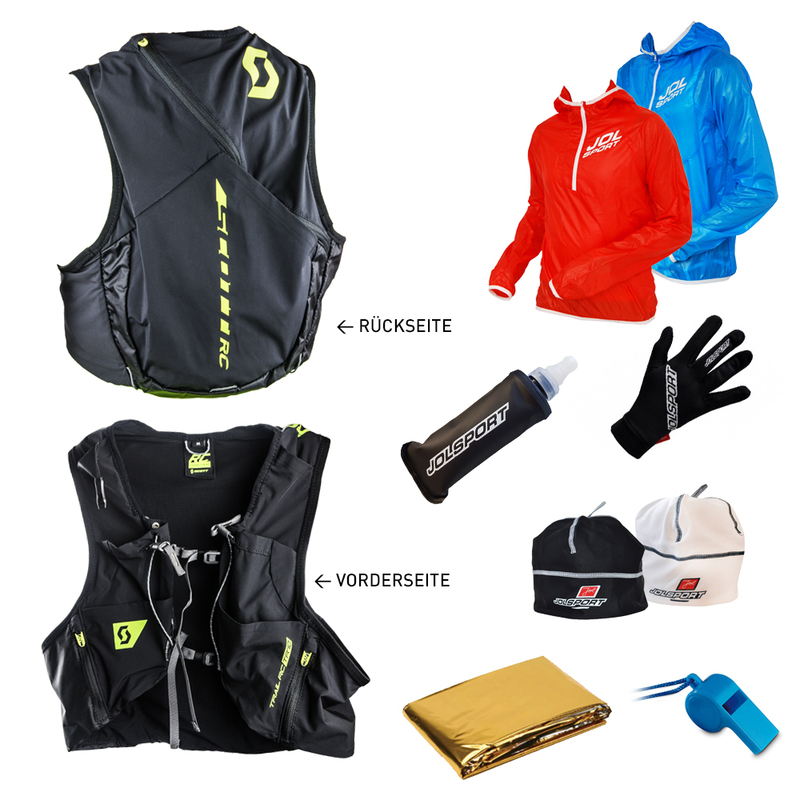 Bags: Bring your numbered bag to the race bag depot. Prizes: Prizes for the category winners. Only available at the award ceremony. 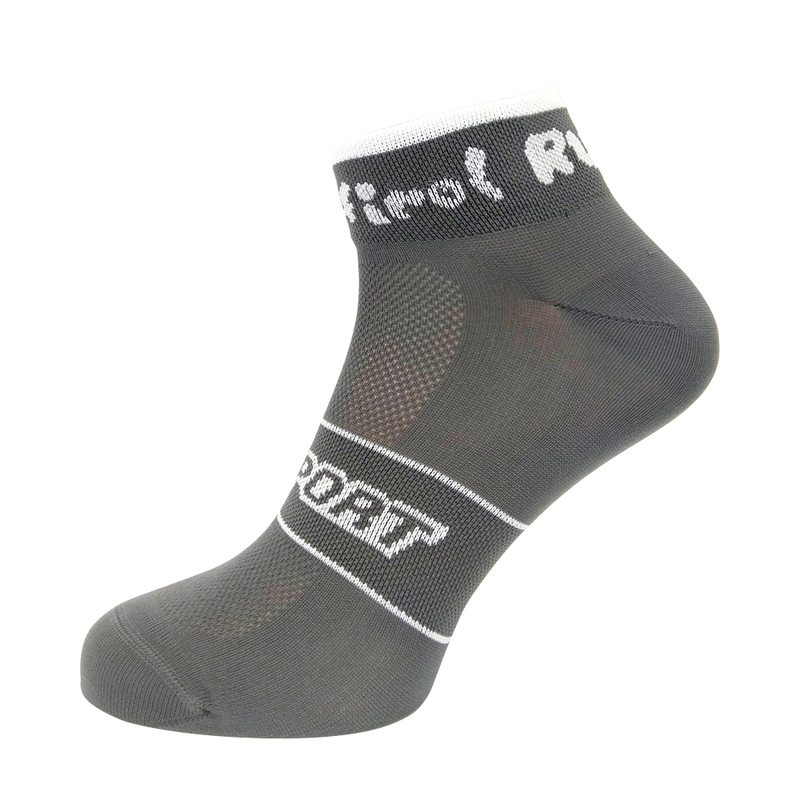 Prize Money International Ranking: The first 3 athletes will receive a gift voucher from JOLSPORT GmbH, which can be redeemed at the event for an article from the JOLSport Sportwears Collection or SCOTT trainers. 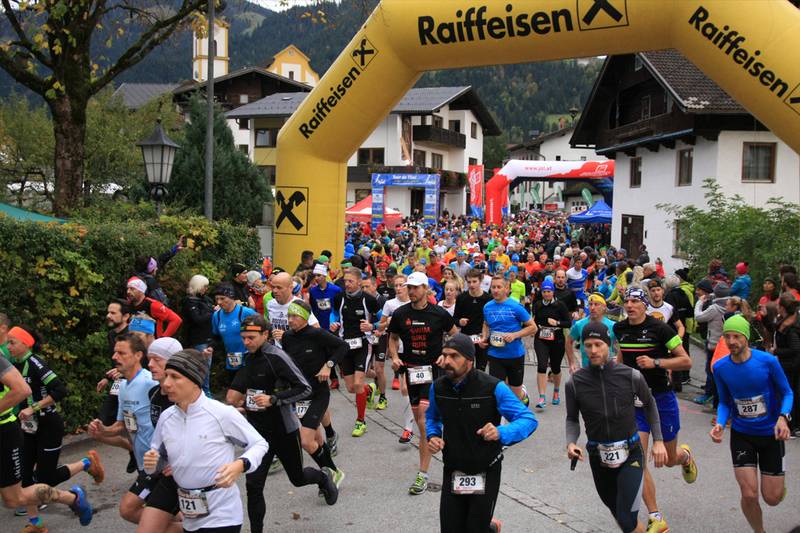 Entry Fee: € 32,00* / € 35,00** No starting fee refund! Transferring your start to the next year is only possible with an insurance booked at the registration. 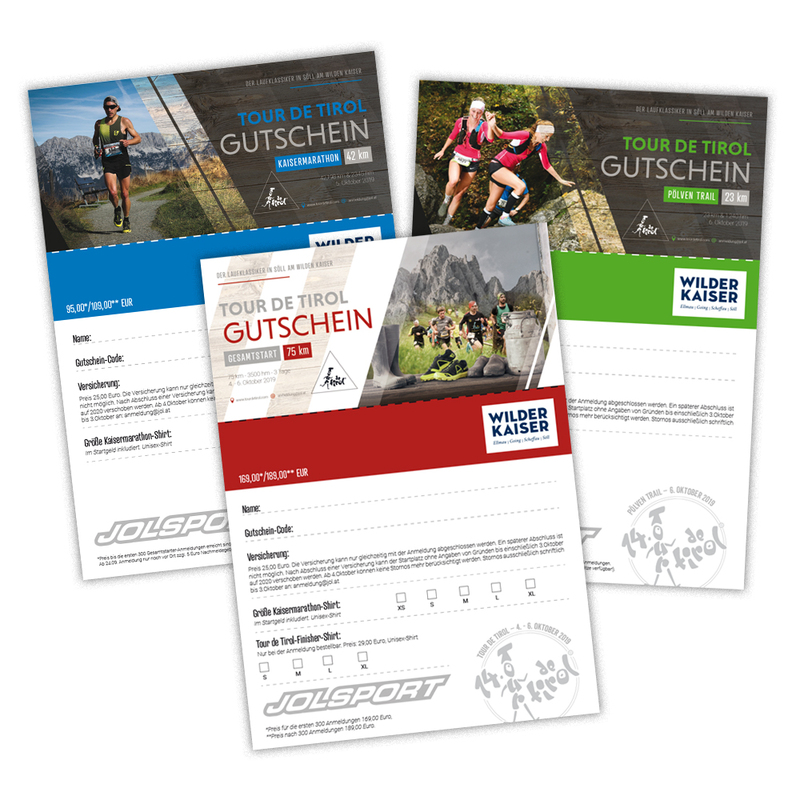 The registration is done by race result, 5% registration fee will be valid. 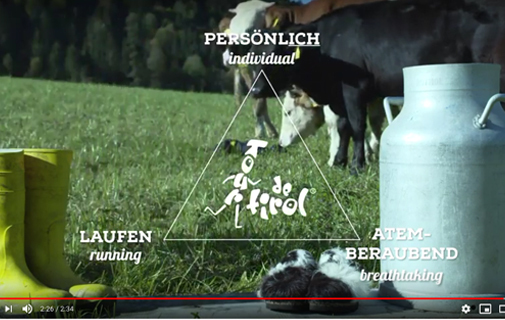 Rules: The rules of the Austrian Athletics Federation apply! The organiser is not responsible for any damage, accidents or thefts. 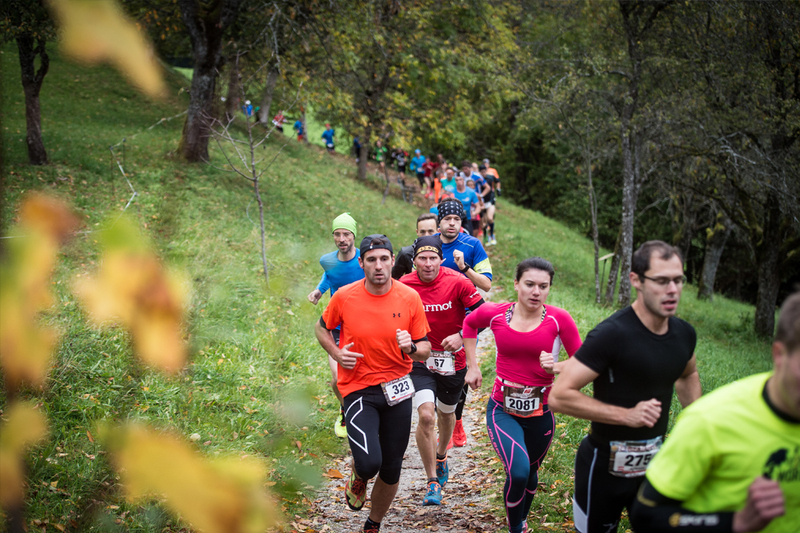 Walking sticks or poles, headphones or headsets are not allowed during the race. 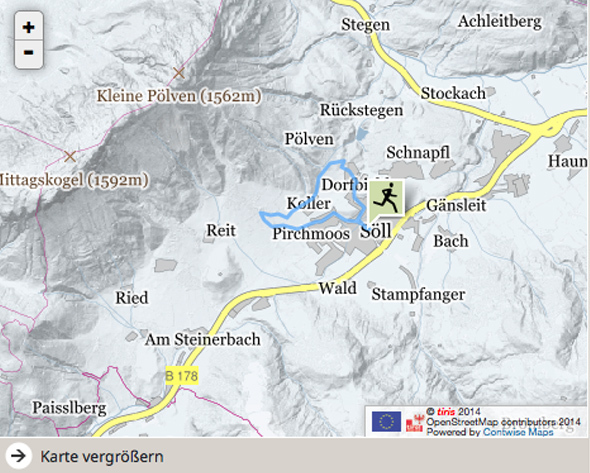 Course: 3 x 3.33 km For Tour de Tirol newcomers & fun runners. 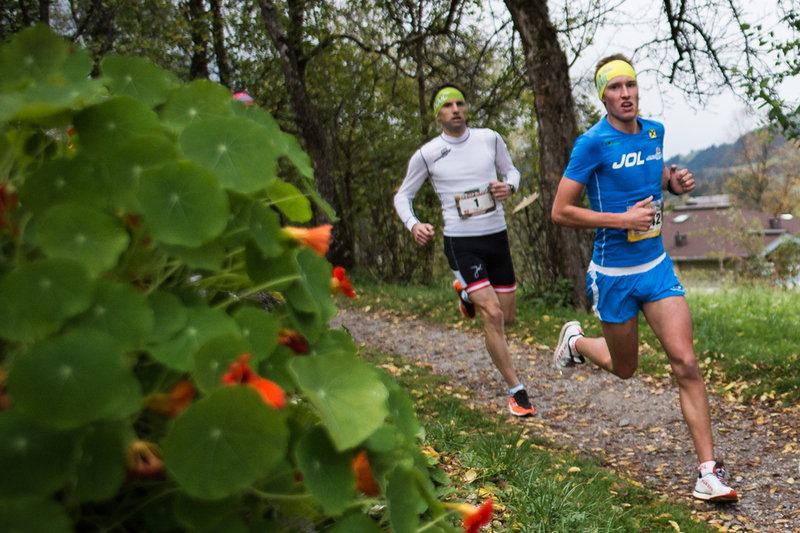 Every team member takes turns to run one round of 3.33 km. Prizes: The first, the last, and the team in the middle will win a prize. 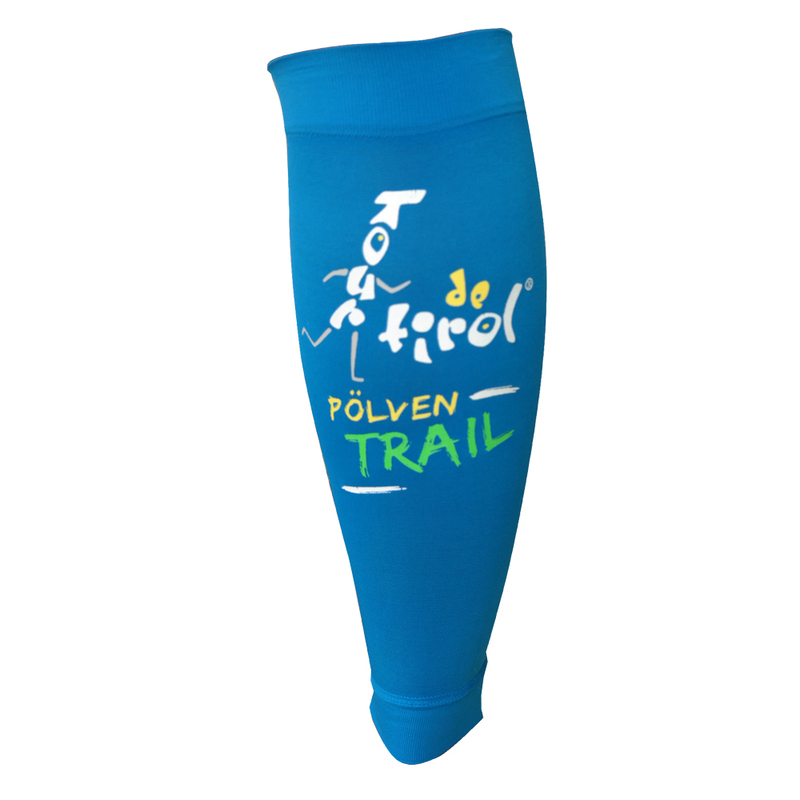 Each team member receives a JOLSPORT finisher prize. Payment to: *online entries start on the 1st of january. 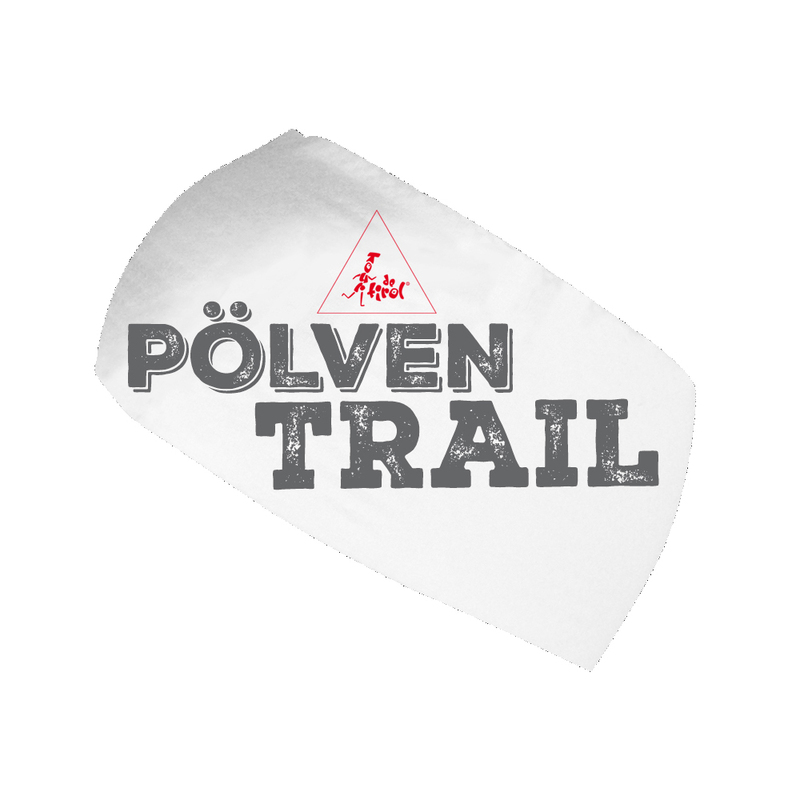 After the 24th of september a late registration (Only if startplaces are left! ).